Since 1890, New Scotland Yard has been the official name of the headquarters for the Metropolitan Police Service. The name became interchangeable with the Metropolitan Police Force itself during the period 1829–1890 when the Met’s headquarters were based at 4 Whitehall Place. The most common route to approach the headquarters during this time was through Great Scotland Yard. Thus, many began to refer to that part of the site even when they were speaking of Whitehall Place. As a result, this title was kept even when the headquarters moved to other buildings. Although it now houses government offices, the magnificent, red-brick building that formed the Met’s HQ from 1890 until the end of the period of this list still stands proudly on the Victoria Embankment. 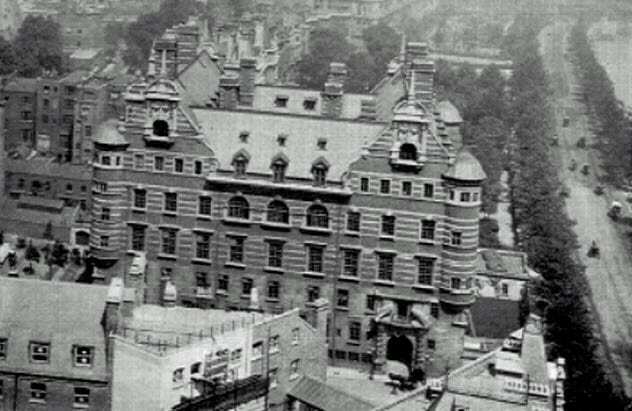 Here are 10 little-known facts about Scotland Yard and the Metropolitan Police during the reign of Queen Victoria. Between 1890 and 1966, the Norman Shaw Buildings, as they are known today, served as the headquarters of the Metropolitan Police. Named after their architect, Richard Norman Shaw, who was personally appointed to the position in December 1886 by the then–Home Secretary, The Right Honorable Henry Matthews MP, the buildings were Shaw’s first major public commission. The two buildings were constructed at two different times—Norman Shaw North in 1890 and Norman Shaw South in 1906. When seen in person, the buildings’ dominant medium is red brick, something that most who’ve seen the structure in popular films and television remember most. 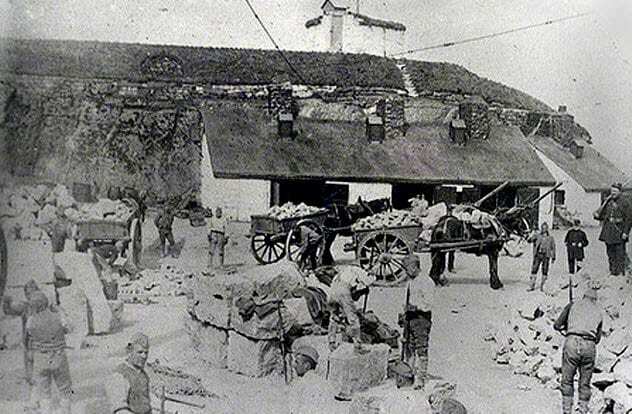 This was a conscious move on Shaw’s part as he had tried—and failed—to resist the use of “granite quarried by convict labor at Dartmoor and other prisons.” The intention of including this granite as well as inexpensive Portland stone was to offset the costs of the police headquarters. The foundations of Norman Shaw North were not originally put in to serve that structure. In fact, they were to form the literal basis of a national opera theater after the land was partly reclaimed from the River Thames to form the Victoria Embankment. 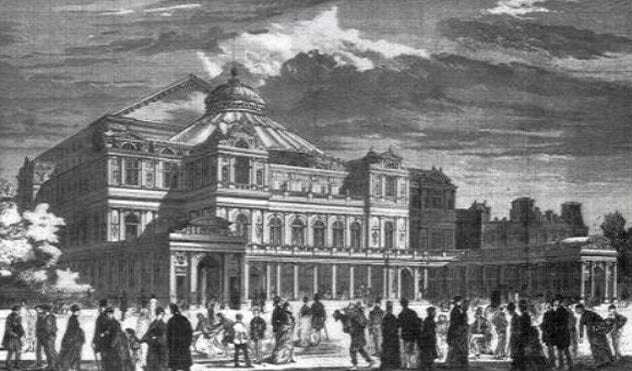 Prince Alfred laid the foundation stone for the opera theater on December 16, 1875. By 1876, the full foundations were in and its walls were practically complete. Unfortunately, the magnificent roof seen in the image above was never added, and the shell was sold for only £29,000 to Quilter, Morris, and Tod-Healey. In 1880, the British government purchased the site for an undisclosed amount. They decided to destroy the opera theater, but the foundations and passageways were largely reused. Although the design for Norman Shaw North was partially based on a draft from a police surveyor who knew the detailed needs of the police force, the building was ultimately too small for the growing needs of the Metropolitan Police Force when construction was finished in 1890. Above is a photograph of Norman Shaw North from circa 1898. Officially classified as “A Division” (or “Whitehall Division”), Norman Shaw North was at the center of a police network that extended across London. It not only housed Chief Commissioner Bradford (who reported directly to the Home Secretary) but also three assistant commissioners. Daily criminal reports were received from the local Metropolitan Police Divisions. It wasn’t until 1906 that Norman Shaw South was finally completed “after much procrastination and the construction of a web of girders . . . over the underground railway which cuts across the site.” The railway station may be seen in the middle foreground of the above photograph. These days, it is a rite of passage into adulthood to pass one’s driving test and finally gain the freedom of the open road. More often than not, this is completed through a private driving school or, in the US, a dedicated high school class. During the Victorian era, however, it fell to the Metropolitan Police of Scotland Yard to “risk their lives” (so to speak) in the examiners’ seats when testing the busmen and cabmen for their licenses. 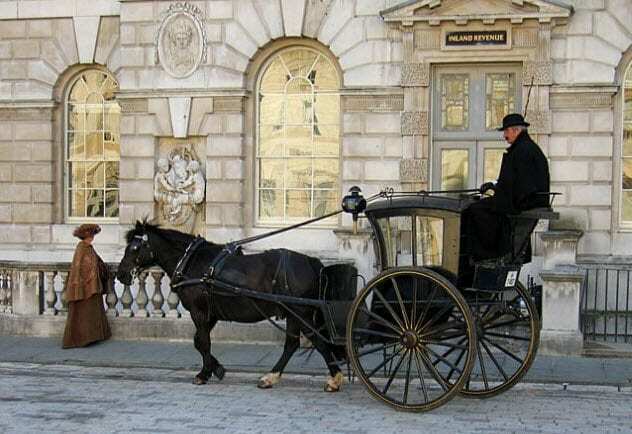 In 1862, each of the 5,000 four-wheelers and hansom cabs in London were required to have a number that cost the owner one shilling for each day that the vehicle was licensed to operate. License fees were paid at Somerset House, and the license holder was liable for any breaking of the law committed by the vehicle. All those intending to become cabdrivers had to complete a form and present it at Scotland Yard. There, the driver was obliged to pay five shillings for a badge and a half crown for a book of fares. Once the cabdriver and his vehicle had passed the initial examination, the vehicle had to be examined every year thereafter. The driver, on the other hand, would not be examined again. In 1870, factory workers were officially entitled to rest days on bank holidays in England. From 1874, the hours for these workers were regulated at 56 per week—10 hours each day on Monday through Friday, six hours on Saturday, and Saturday afternoons and Sundays off. Officers of the Metropolitan Police were not granted such a luxury during the Victorian era, however. They weren’t even entitled to one rest day per week. Instead, they were obliged to perform their duties every day of the year. John Kempster, founder of the Police Review publication distributed to police officers, campaigned for them to get this rest day. Attempts to push a bill through Parliament were made, and a Select Committee was formed to examine the issue. But it wasn’t until the Police Weekly Rest Day Act (1910) was passed that all police officers were granted a rest day. When one considers that the Metropolitan Police was first established in 1829 by Sir Robert Peel, the amount of time it took for this Act to be passed is staggering. It may have been indifference by many Home Secretaries that allowed this issue to be overlooked. 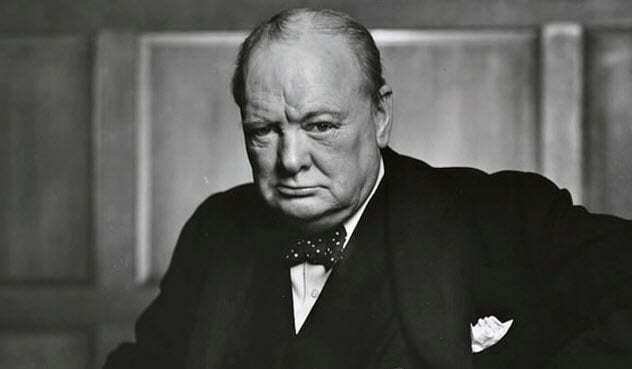 In the end, Home Secretary Winston Churchill steered the Act through Parliament. There was a considerable amount of indifference toward the police in the Victorian era. This indifference also led to feelings of contempt during times of mass public unrest. In 1866, the riot at Hyde Park (portrayed above) was provoked by the then–Home Secretary’s decision to ban a meeting of the Reform League. The rioters pulled down railings. The main crowd of protesters had been contained by the police earlier, and the rest of the group chose to remain behind specifically to fight the police. Their associates had otherwise headed to Trafalgar Square to hear a speech by John Bright. Out of the 3,200 policemen assigned to control the original Hyde Park gathering, 28 were disabled for life. Police Commissioner Mayne was also injured. He conceded that the police no longer had control and sent for state troops to restore order, the first time that this had ever occurred. Despite this loss of control and the defeat of such a large number of policemen, the satirical publication Punch sided with the police by depicting a lone policeman facing a scary, unruly mob. By 1886, though, any trace of this sympathy apparently disappeared with the introduction of the Riot Damages Act. Under this act, police officers were held financially liable for any damages caused by riots. 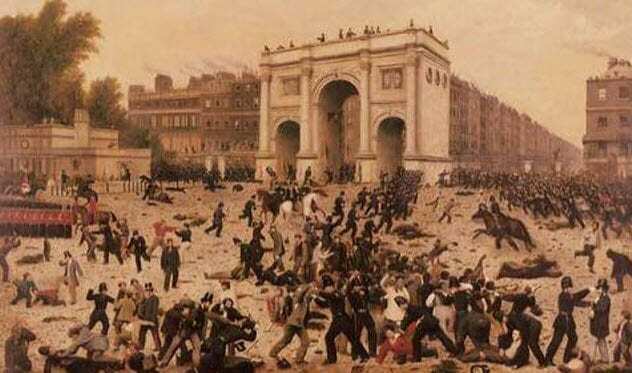 The Victorian viewpoint was that the police were supposed to stop riots. If they didn’t, they had neglected their duty and should be punished by paying for the damages. Supervision of individuals released from prison by probation and parole services is now a common occurrence. These services attempt to further rehabilitate ex-offenders and supervise their activities to avoid a breach of their parole terms. This is meant to break the cycle of reoffending. 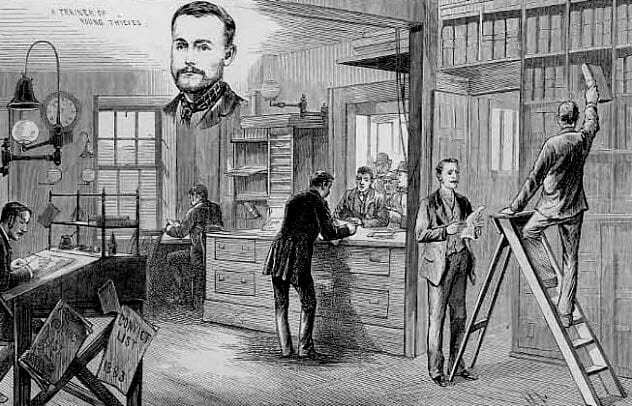 During the Victorian era, the Convict Supervision Office at Scotland Yard supposedly went above and beyond to help convicts and people under police supervision who genuinely wanted to make an honest living again. The police didn’t tell employers who had accidentally hired an ex-con about that person’s background. Yet, as noble as this sounds, one of the Convict Supervision Office’s primary functions was to create a record pool of recently released convicts—e.g., from Newgate Jail. This was done so that potential connections between the ex-convicts and crimes committed since their release could be formed. There were officers whose duties chiefly consisted of attending police courts and prisons, in addition to looking at the portraits in the volumes, to keep their memories refreshed of faces. One obvious, major flaw in the portrait system was that convicts often disguised their appearances and used false names. 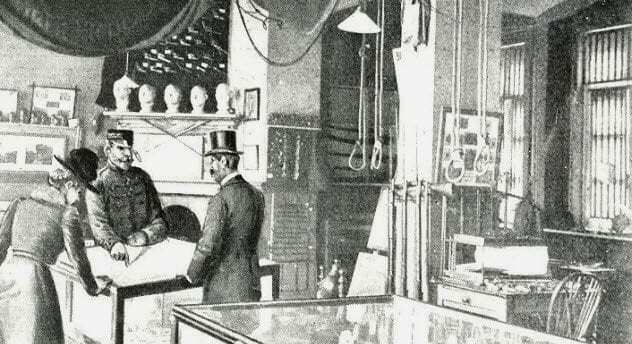 The Police Museum, also known as The Crime Museum and its unofficial title of The Black Museum, contains items of evidence investigated by Scotland Yard since around 1875. Items are still added to the museum today. But unlike conventional museums, it is predominantly visited by police officers as part of their training. Members of the public may visit the museum but must make a special request to do so. Past visitors of note have included Sherlock Holmes creator Sir Arthur Conan Doyle and the escapologist Harry Houdini. The museum came into being after Inspector Percy Neame started to set aside objects that would be helpful in training new officers. These objects came from the Prisoners’ Property Store at Scotland Yard where Neame was employed. Under The Prisoners’ Property Act of 1869, a prisoner’s property had to be stored until that person was able to claim it upon release from jail. However, most prisoners didn’t claim their property. So the Prisoners’ Property Store was soon packed with criminal items. From the museum’s inception, only people who administered criminal law could visit the museum—unless someone was given a special invitation. Even so, journalists described the various items in the museum to their readers by 1876 and even dubbed it “The Black Museum” by 1877. Interestingly, Neame took charge of the museum twice—the second time in 1897 when he was a superintendent in charge of the Convict Supervision Office. Six months after he retired in 1902, Neame was asked to explain “certain irregularities” by Edward Henry, the new assistant commissioner. Although the nature of those irregularities is unclear, Neame shot himself instead. The year 1888 will forever be associated with the brutal murders in Whitechapel of Mary Jane Kelly, Elizabeth Stride, Mary Ann Nichols, Catherine Eddowes, and Annie Chapman. There was another grisly discovery that year, however. Like the crimes of Jack the Ripper, this other crime remains unsolved to this day. 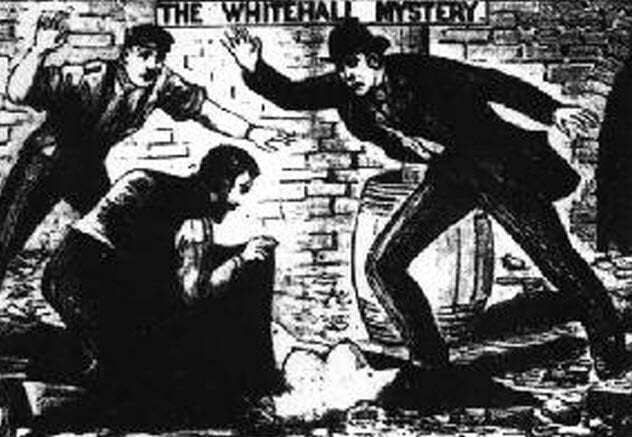 Apparently, some people theorize that “The Whitehall Mystery,” as it came to be dubbed, may have been the work of the unidentified serial killer known as Jack the Ripper. 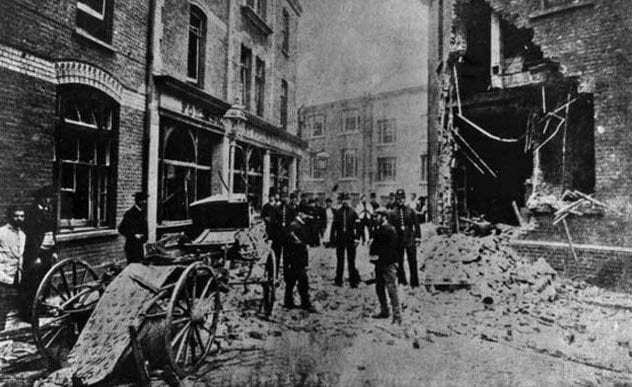 On the night of May 30, 1884, the headquarters of the Criminal Investigations Department (CID) and Special Irish Branch (later shortened to “Special Branch”) were bombed. The device had been concealed in a cast-iron urinal hung on the corner wall of a detached building in the center of Great Scotland Yard. Fortunately, no one was in the headquarters at the time and only neighbors and a cabman were injured by shattered glass. That night, bombs also exploded in the Carlton Club basement and outside the home of Sir Watkin Wynne. An unexploded bomb was discovered at the base of Nelson’s Column. These explosions were all part of the Fenian bombing campaign of 1881–85. The failure to protect its own headquarters was embarrassment enough for Scotland Yard. To add salt to the wound, the Metropolitan Police had received an anonymous letter in late 1883 threatening to bomb Scotland Yard and all of London’s public buildings. T.G. Campbell is an independent crime author whose first novel, The Case of The Curious Client, is available in ebook and paperback formats from Amazon. Set in 1896 London, the novel features a fictional group of amateur detectives called The Bow Street Society. Each of its civilian members has been enlisted for their unique skill or exceptional knowledge in a particular field. T.G. Campbell is currently writing the second mystery to feature the Society and more, which may be found at her official website. Follow her on Twitter, or visit the official Bow Street Society Facebook page.